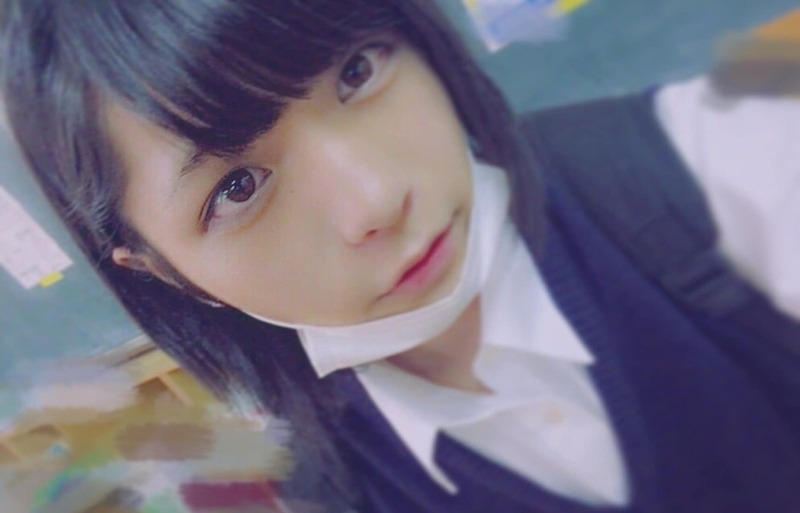 Japanese high school student @ginsyamu has amassed a huge following on Twitter for his ability to dress like his fellow female high school students. And he’s not shy about his gender ambiguity either as he writes in his posts. At only 15 years old, @ginsyamu is still quite young, but has already amassed over 70,000 followers on Twitter alone.